Hi everyone! What a quick week..I can't believe that it's already Friday. I also can't believe that it's snowing today...days after it was 80 degrees and it'll be in the 70s this weekend. #PittsburghinSpring. I don't think there's any group that puts me in a good mood quite like EWF! It might be the band geek in me, but I absolutely love their music. I can't listen without tapping my toe or straight up dancing (depending on how many people are around). My favorite is definitely Got to Get You Into My Life...probably my favorite song of all time! If you're a vegan, or just interested in eating more plant-based meals, this podcast is the best! The two hosts are both athletes who are plant-based and offer great advice on fueling for workouts, eating filling meals, and staying healthy when eliminating animal products. They cover pretty much every topic imaginable and each show is so interesting. What I most like is the fact that both of the hosts are not judgmental at all and give practical, approachable advice. The aim of their show is to educate people, not convert anyone or make you feel guilty if you aren't 100% vegan. I've learned so much from them and can't wait for the first No Meat Athlete cookbook to come out later this year. I mentioned that I'm working in a hoteling office now, which means I have to carry a lot around with me since I don't have my own desk. I bought a gym bag from Lululemon last year, and it ended up being the perfect work bag for me. There are plenty of pockets in it to hold my laptop, toiletries, running clothes, towel, and lunch. The bag is also waterproof and has held up really well. It was a splurge for me, but I'm so glad that I got it. What show have you been loving lately? I just finished episode 10 of "13 reasons why" - I actually had to take a day or so break between episodes because it was really messing with my mood! unfortunately, I'm familiar with bullying in high school + watching this show actually brings back a lot of really terrible memories. It scares me knowing that my future children could have to deal with it even worse now that social media plays into just about everything. I hope for a good ending with a lesson - and I think every teenager needs to watch it! 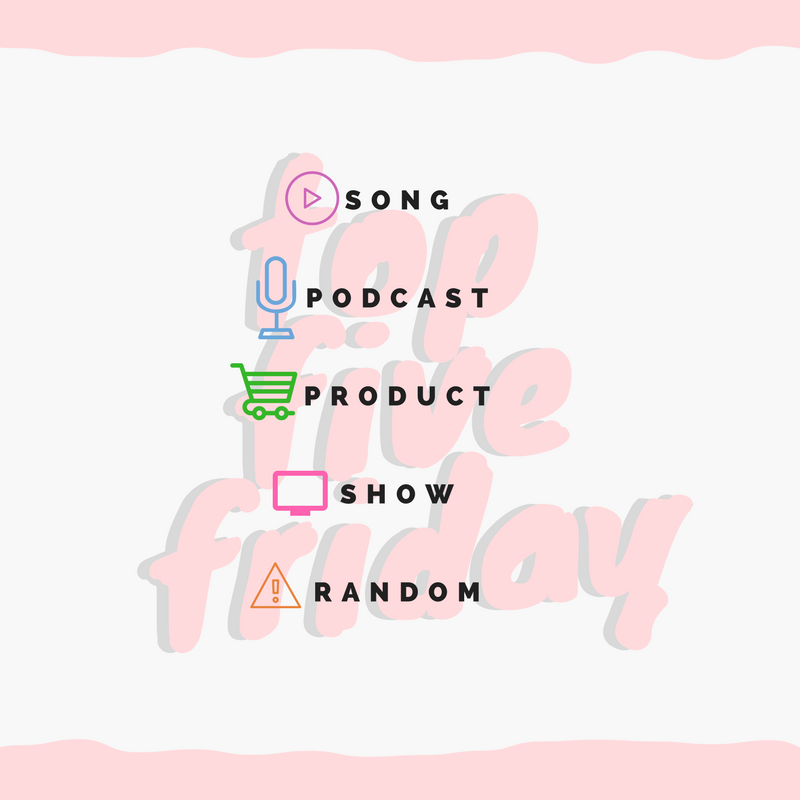 o0o0o0o I'll have to check out that podcast! Thanks for the recommendation. It's snowing there?! Ugh!!! It's chilly and cloudy in Philly today but still above freezing at least. Hope it warms up for us both this weekend! I will definitely check out that podcast! I am not vegan but an trying to eat more plant based meals. I'm watching 13 Reasons Why, too. I read the book but apparently the show changes the ending?? (I don't remember the book much, though). Also did you know that Got to Get You Into My Life was originally a Beatles song? It's one of my all time favorites! Oh I know for sure that Andrew would really like that suicide show, but I probably won't tell him about it. He can get fixated on stuff like that. :( I've been watching Shameless lately and while it's a bit *much* sometimes, I like the writing. It's funny. Funny that you mentioned No Meat Athlete. I am about to head out for a run and I just downloaded the latest episode. I plan to go for a long run, so this one will be perfect. I binged 13 Reasons Why last weekend and really enjoyed it. It's dark and twisty, but I was bullied in middle school and part of high school so I can relate. I think the show is very sad, but enjoyed how relatable all the characters are. It also brings light to a lot of issues in our society and youth. 13 Reasons Why sounds super interesting. I too love stories where you know the end and piece together the build-up to that. I was bullied in middle school, though nothing drastic crossed my mind, but I'm sure parts of the show will be relate able for sure. I LOVE Thirteen Reasons Why - the book. I need to find some time to start watching the show though. 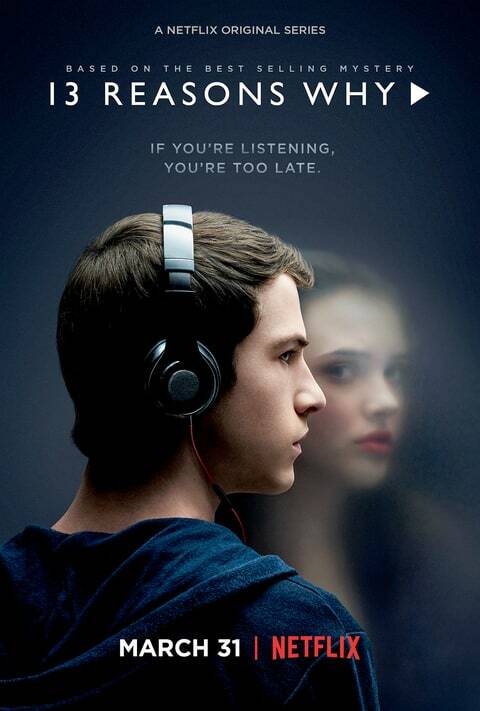 Fair warning with the Thirteen Reasons Why book- VERY different from the show. Both incredible though! The show just took a lot of liberties. I have 13 Reasons Why on our list but we haven't watched it yet! I didn't realise it was based on a book! Oh, the weather last week! I was in southern WV at the time. I wore shorts Monday through Wednesday when the weather was in the high 60s and 70s, then it dipped into the 40s on Thursday, and we woke up to snow on Friday. What a wild week! I want to watch Thirteen Reasons Why because I read the book a year or so ago. Very haunting read.